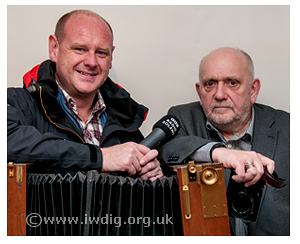 I’m sure at one time or another we’ve all been told to ‘get a life’, well for (Isle of Wight Digital Imaging Group) photographer and tutor Gary Early this came fairly close yesterday as he chatted to BBC Radio Solent Presenter Neil Sackley for his ‘Get a Life’ radio programme. Rock star guitarist Jimi Hendrix, who died 42 years ago aged 27, would have been celebrating his 70th birthday today had he lived. 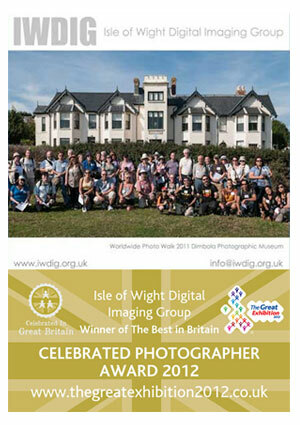 As the Isle of Wight Digital Imaging Group share space with his iconic statue we felt a birthday mention was in order. 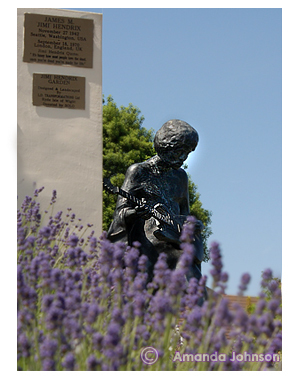 The statue forms a gateway to the permanent exhibition of past and future Isle of Wight music festivals. This life-size bronze statue (pictured) of Jimi Hendrix stands outside the home of a pioneering Victorian photographer Julia Margaret Cameron. Sculpted by John Swindells, it was commissioned by John Giddings, a Dimbola trustee and promoter of the Isle of Wight festival. 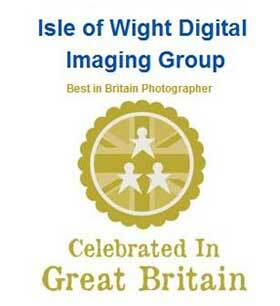 Some good news for the Isle of Wight Digital Imaging Group during National Photography Month… we now have over 200 votes in the Greats of Great Britain: Great Exhibition Awards 2012. 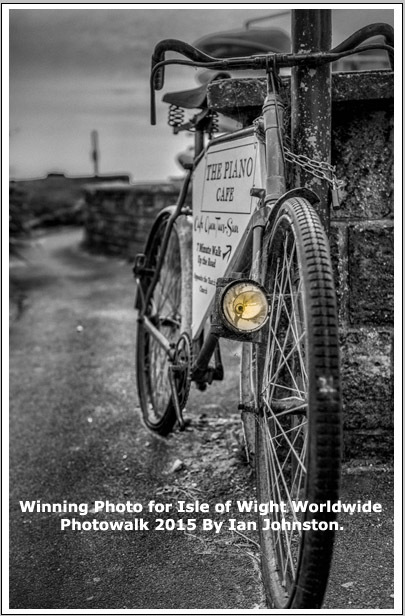 Today we noticed with 206 votes that the IWDIG is currently top, in first place, in the Celebrate in Great Britain: Best in Britain 2012 Photographer Category. 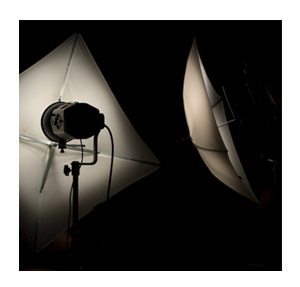 The official title and category we could win, in the Great Exhibition Awards 2012, is Best in Britain Photographer.